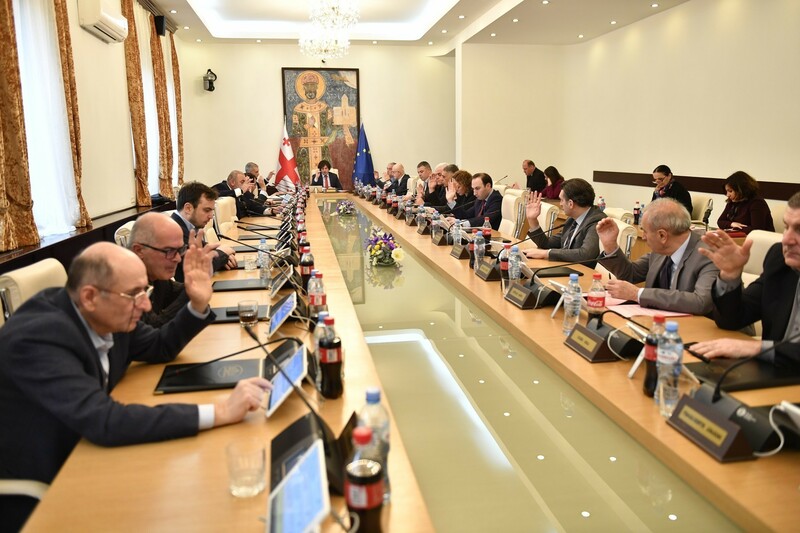 TBILISI, DFWatch–After considering a boycott of parliament, the National Movement on Tuesday turned back from the drastic measure and decided to participate in the second round of the election and take their seats in parliament. Some party members wanted to boycott the second round and not participate in the legislative assembly but lost out during a session of the political council in the evening. 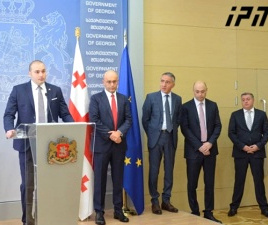 Davit Bakradze, MP of the UNM, said that the party will use all the legal tools, like rallies, networks abroad in order that Georgia didn’t turned into ‘single-party country’ and there was an opposition in Georgia. “Despite unequal conditions, despite fabrication of election and pressure, despite the second round will be conducted on the background of hard fight, we will continue the fight,” he said. 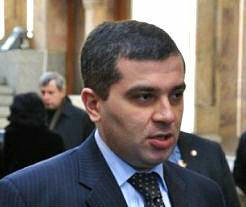 Sergi Kapanadze informed that the party reached a decision based on an absolute majority. 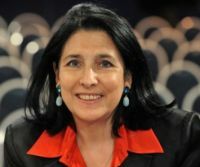 “We had a discussion and this is a healthy process in the normal democratic European parties. We exchanged opinions, but an absolute majority voted for this decision,” he said. 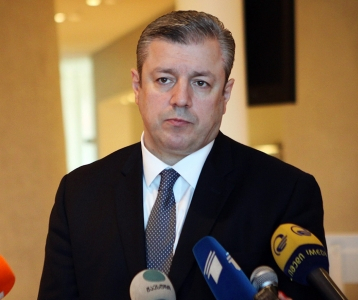 Party leader Mikheil Saakashvili said earlier that he didn’t support the idea of participating in the second round, and reaffirmed this opinion in a short statement on Facebook. He writes he doesn’t see any point in participating, but as he stated earlier, each candidate has to decide this independently. “We went through a hard fight and we are left with the only opposition force on the political arena,” he adds. UNM received 27 percent of votes in Saturday’s election. None of the party’s majoritarian candidates won the first round. 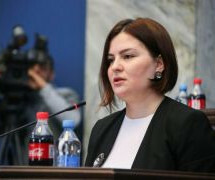 They will have to compete against Georgian Dream candidates in the second round.